The umbrellas organization for three dozen art groups in the greater Tuscaloosa area. 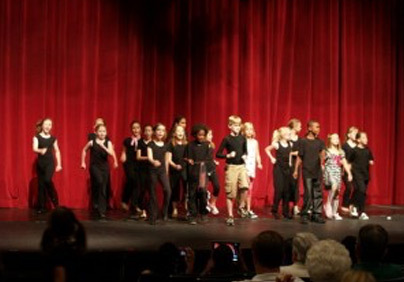 Performing arts events sponsored by the council include the Silver Screen Movie Series shown in the historic Bama Theatre in addition to theatrical and musical events for children. 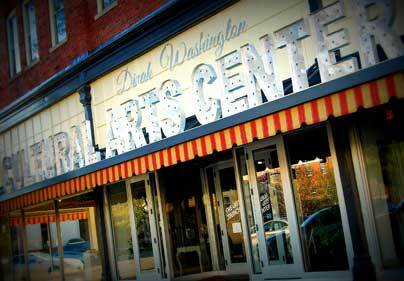 The Dinah Washington Cultural Arts Center (CAC) is a hub for the arts in Tuscaloosa and houses a black box theatre/workshop space which is perfect for family programming, educational opportunities and rehearsal space or community meeting space for rent. 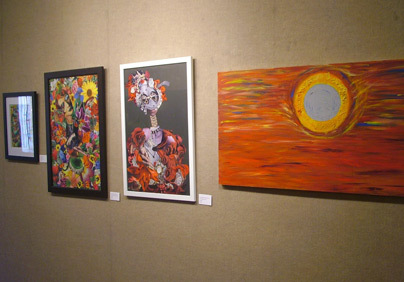 In addition, the CAC houses offices for local arts groups and a gallery space for The University of Alabama. The School of Music’s centerpiece is a state-of-the-art concert hall featuring the Holtkamp organ, the Southeast’s largest pipe organ. The Moody Music Building is the place to enjoy one-of-a-kind concerts and performances by students, professors and other artists. Three shows per season. Works produced both by and for children. The Tuscaloosa Symphony Orchestra invites you to join internationally renowned performers for concerts throughout the year. 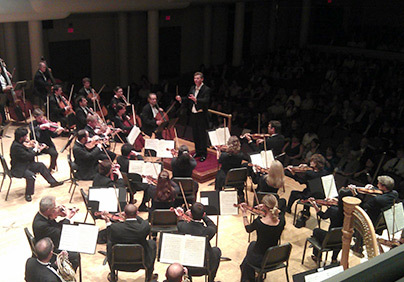 The Symphony performs five concerts in its subscription season, along with a pop concert and youth concert. Free admission. 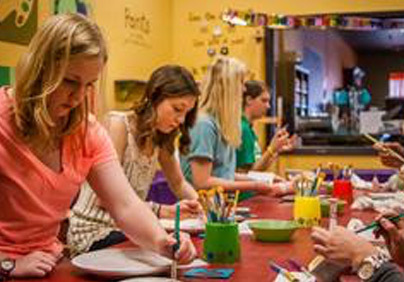 The state headquarters for the Alabama Crafts Council, the Kentuck Museum showcases Alabama’s rich folk arts and crafts tradition and offers changing exhibits of contemporary and traditional American crafts and fine art. 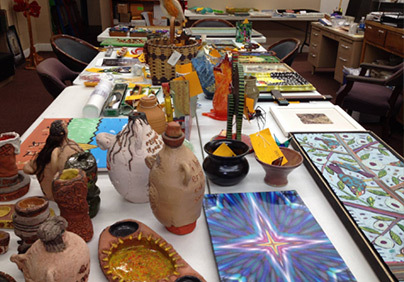 A gift shop features pottery, glass, textiles and wood items made by regional artist. The largest performing arts group in Tuscaloosa. Producing several theatrical productions year-round. 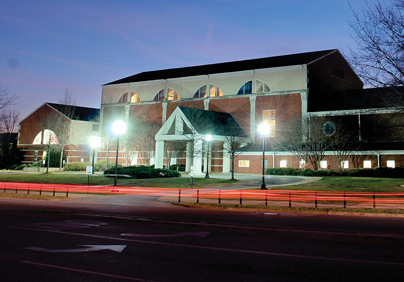 Theatre Tuscaloosa’s home is the Bean-Brown Theatre, along with office, shop and rehearsal environs at Shelton State Community College. Theatre Tuscaloosa is also home to the Alabama Stage and Screen Hall of Fame. Offers a number of arts and entertainment events throughout the year. 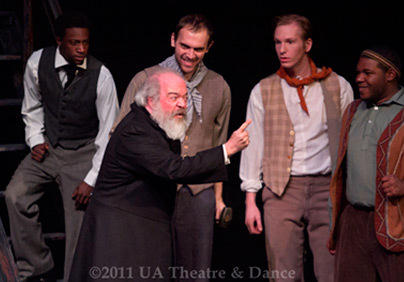 Offers three venues for performances throughout the UA school year. The Mainstage season, in the Marian Gallaway Theatre, Rowand-Johnson Hall, features four large shows each year, including classic dramas, comedies, and musicals. 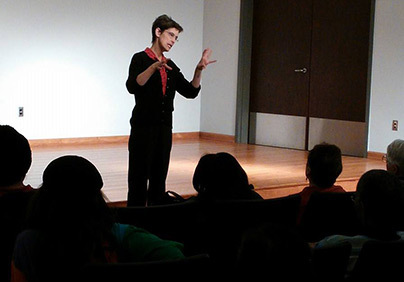 The Allen Bales Theatre Organization series, in the AB Theatre on the side of Rowand-Johnson, offers a workshop series for directing and acting students. The Dance Series features four concert series per season, two each by the Alabama repertory Dance Theatre and Dance Alabama companies, drawn from student dancers.